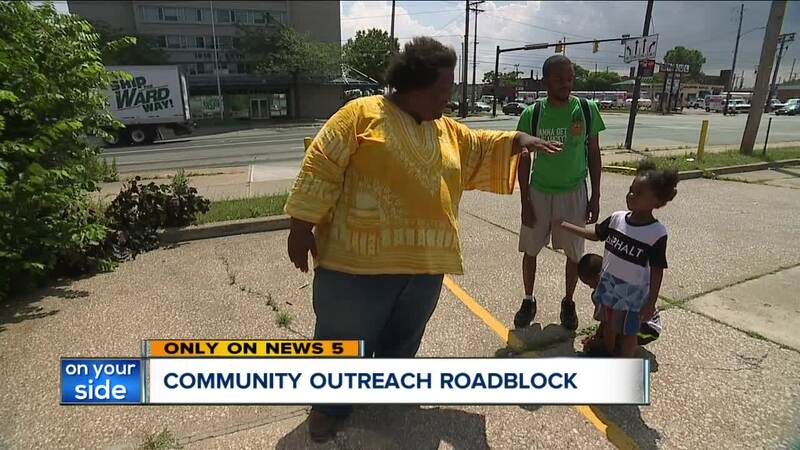 A Cleveland man trying to help families and children nearby is hitting resistance from CMHA's resident organization, the Progressive Action Council, or PAC. 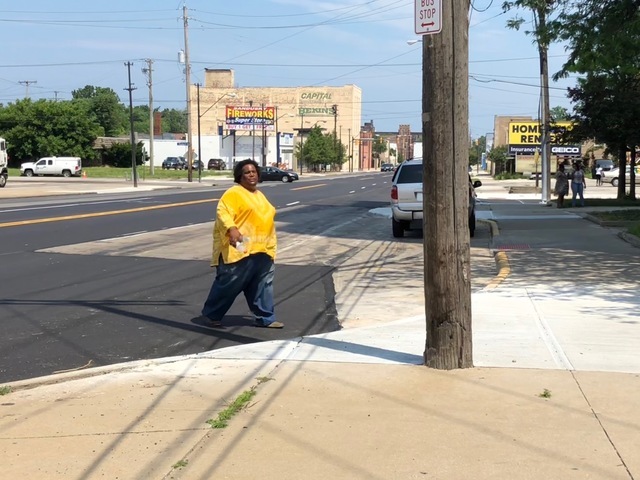 In the tall Willson Tower at the corner of East 55th Street and Chester Avenue, Sunni Tompkins says there are a lot of adults and kids overcoming obstacles that seem just as high. "I don't point a finger at the reason why," said Tompkins. "I just try to provide the service for them." Services like free laundry, a free grocery program, and a community cookout every Friday. Sunni says PAC is trying to stop his work. Sunni Tompkins crosses the street in front of Willson Tower. Neither CMHA nor PAC would speak to News 5 on camera for this story, but they say there needs to be what they call a vetting process for programs run near the building. When we asked what that vetting process is, we never got an answer. 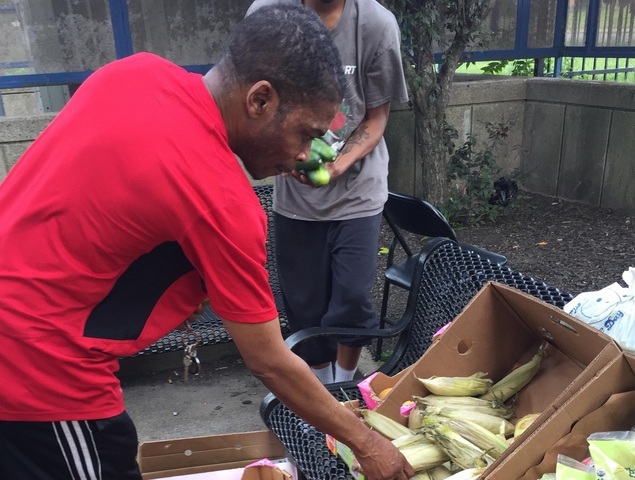 Residents pick out corn and other food. PAC said another concern is the food, claiming that Sunni needs a food handling license. The Ohio Department of Health tells News 5 that as long as Sunni doesn't charge for the food, which he says he doesn't, no license is necessary. 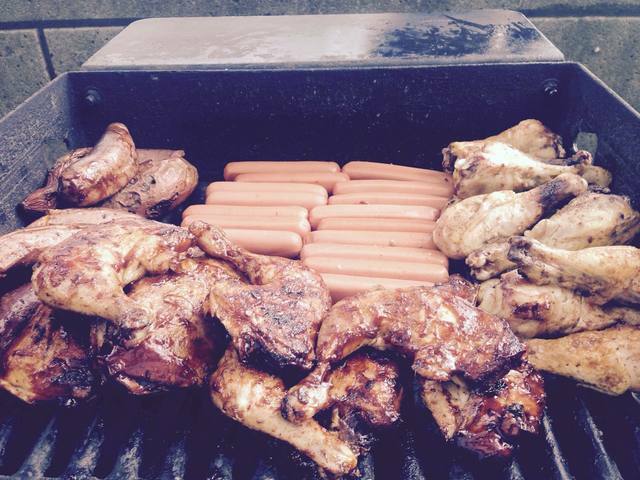 Food on the grill during one of Tompkin's cookouts. "I want to take the Willson Tower and turn it into a village," said Tompkins. So far, the steps to get there are still hard to figure out.